There are multiple options for landscape business management software. Learn about Cody Landscape’s trial of LMN landscape software, and why the owner decided to stick with Asset. Learn how Mariani Landscape, the largest privately-owned residential landscape company in the US, utilizes Include’s landscape business software. Also gain tips on how to get over the fear of using new landscape business software. Read how Environmental Designs, a landscaping company in Henderson, CO, utilized landscape business software to its fullest as the company grew rapidly. Learn how Sposato Landscape, a Delaware-based landscaping company, benefited from implementing landscaping business software. Learn about the changes the company went through and how they have improved since implementing the software. 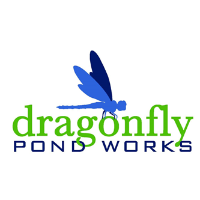 Learn how Dragonfly Pond Works tripled business and scaled for organized, future expansion by implementing landscaping business software. 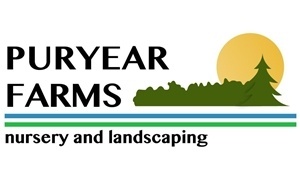 Read how Puryear Farms, a landscaping company in Gallatin, TN grew their company by trading in multiple tools for unified landscape business software. Learn how one landscaping company increased gross profit from 37 to 49 percent and created a team incentive program by using landscape business software. 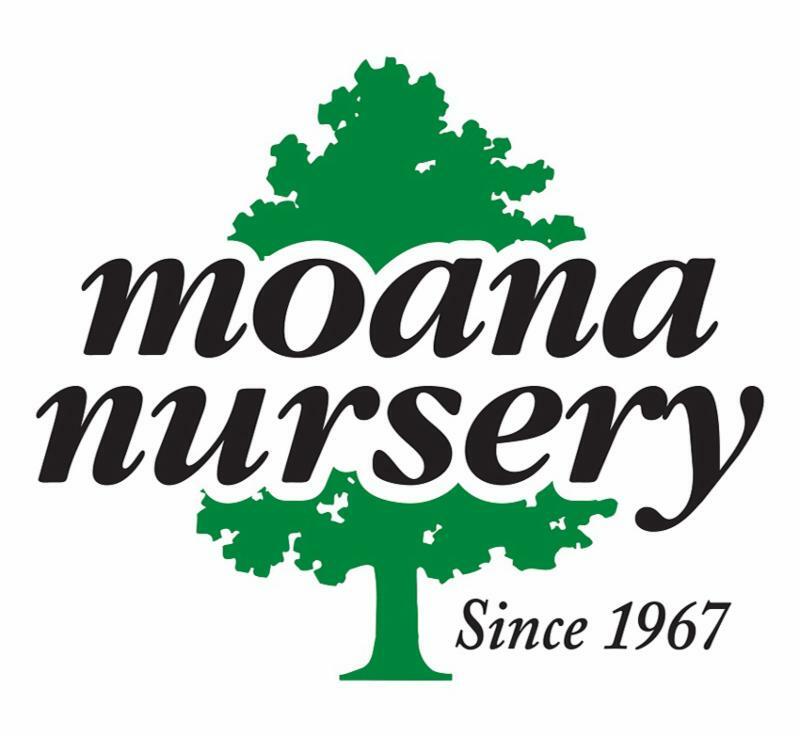 Learn how a commercial landscaping company in Maryland uses landscape operations software to be more profitable and efficient on a daily basis. 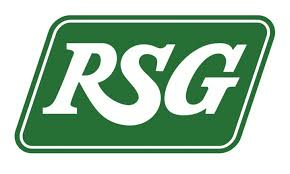 Learn how one VA company, RSG Landscaping & Lawn Care, benefits from a landscape scheduling app and software to run a more efficient landscaping business.